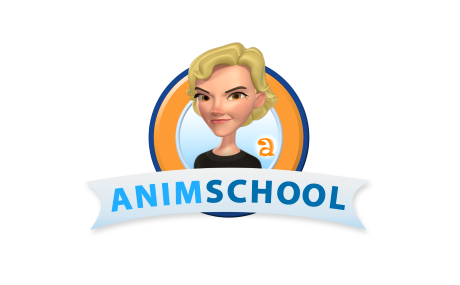 There are a large variety of animation books for different uses out there, such as 2D animation, stop motion, 3D and much more. 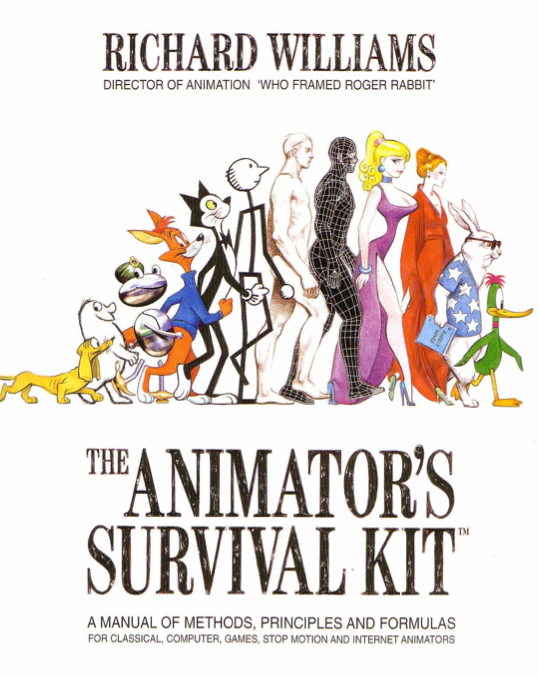 Still, there are 5 books that any aspiring and professional animator should have. 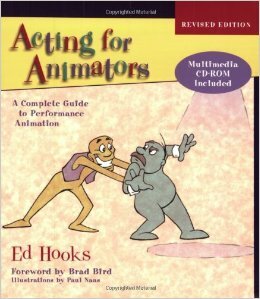 When it comes to the principles of animation and body mechanics, this book starts you off on the right track as it thoroughly covers the basics of spacing, timing, weight, anticipation, walks, dialogue and much more. 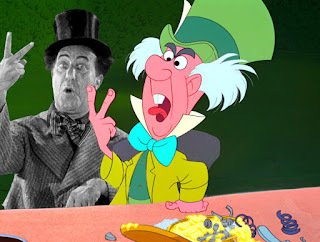 Richard Williams is best known as the Director of Animation and designer of the new characters for Who Framed Roger Rabbit, for which he won two Academy Awards. 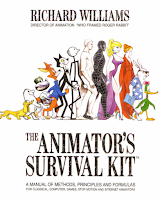 This book will provide you with the best training while learning to be an animator. 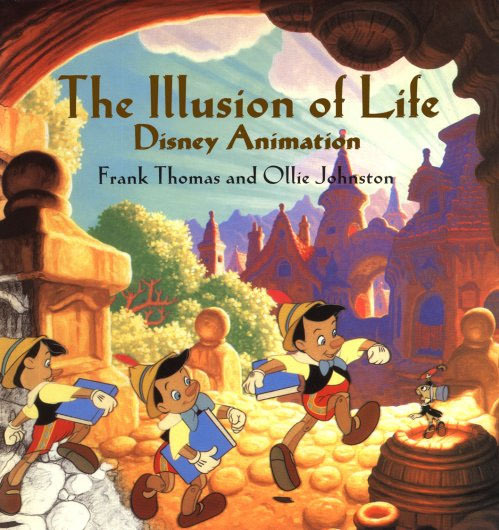 Considered by many to be the animation Bible, this book gives us lessons learned from the early Disney films, providing the theory behind every principle of animation. 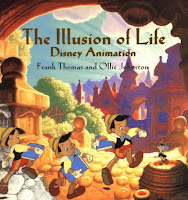 Frank Thomas and Ollie Johnston worked at Disney since its earliest days, and wrote this book to take the reader through their experiences as they discovered and researched the best methods of animation. 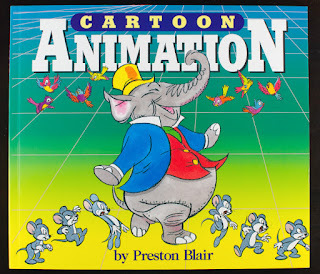 This book focuses on five key areas; character movement, character development, animation, dialogue, and camera sound. It comes in handy for developing a cartoon character, animating dialogue with action and creating dynamic movement. 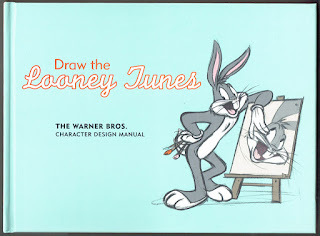 Preston Blair worked in big studios such as Disney and Hanna Barbera. 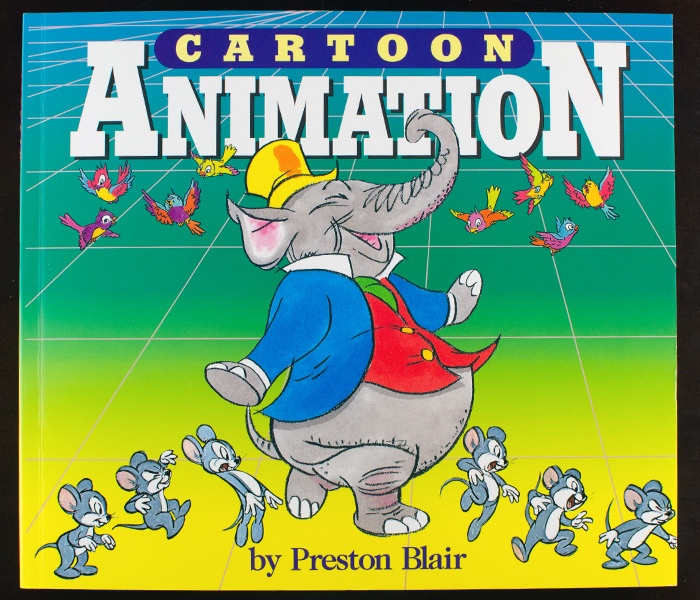 His book is also considered to be great for animal animation, since it shows in detail a lot of examples of animating different types of cartoon animals. 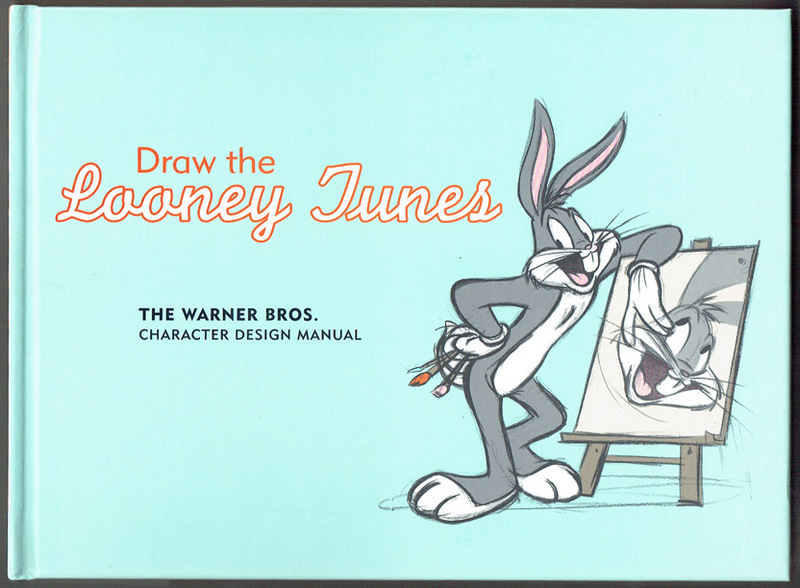 This animation manual was created during the Golden Era of Animation, and it focuses mostly on traditional animation and drawing. Although it doesn’t dive into the principles of animation, it does provide great insights and tips on how to pose characters and how to break down live action photos into readable animation poses. 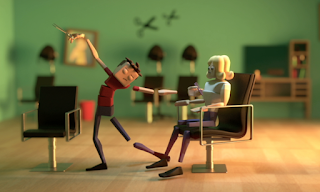 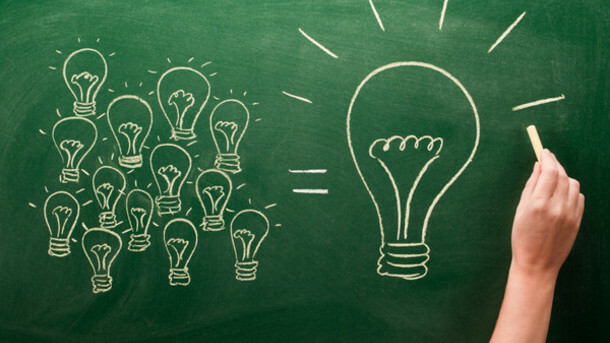 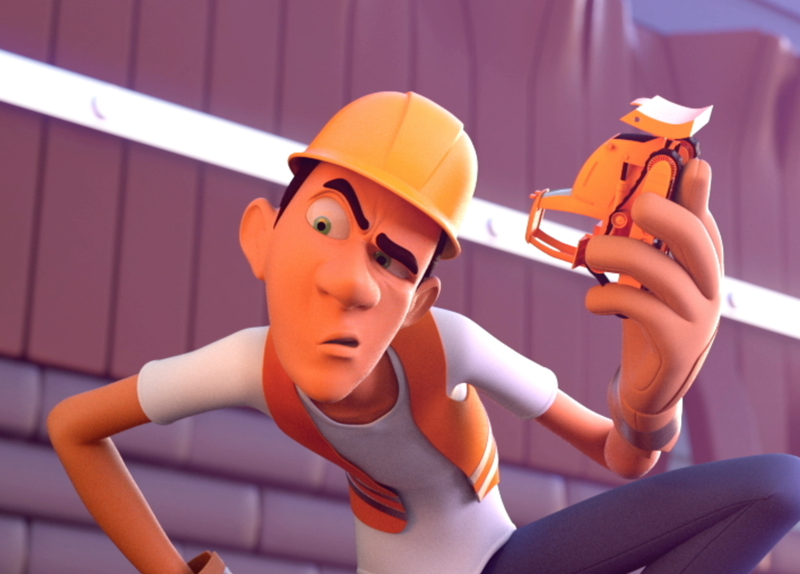 Any animator knows that storytelling is extremely important when it comes to animating a shot. This book is a toolbox to discover and create your character. 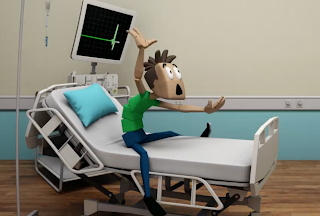 Ed Hooks, industry-known acting instructor for animators, gives the reader a taste of acting theory as well as exercises and examples to take your animation to the next level.